With the freedom and comfort of DreamWear Full Face, you can sleep how you want. This is the replacement headgear for the DreamWear Full Face Mask. Easilly take your mask off with convenient magnetic clips. This feature makes it convenient to put your mask on and off at your leisure. The headgear can easily be adjusted by pulling the headgear tabs away from the fabric and pressing back on to secure in place. 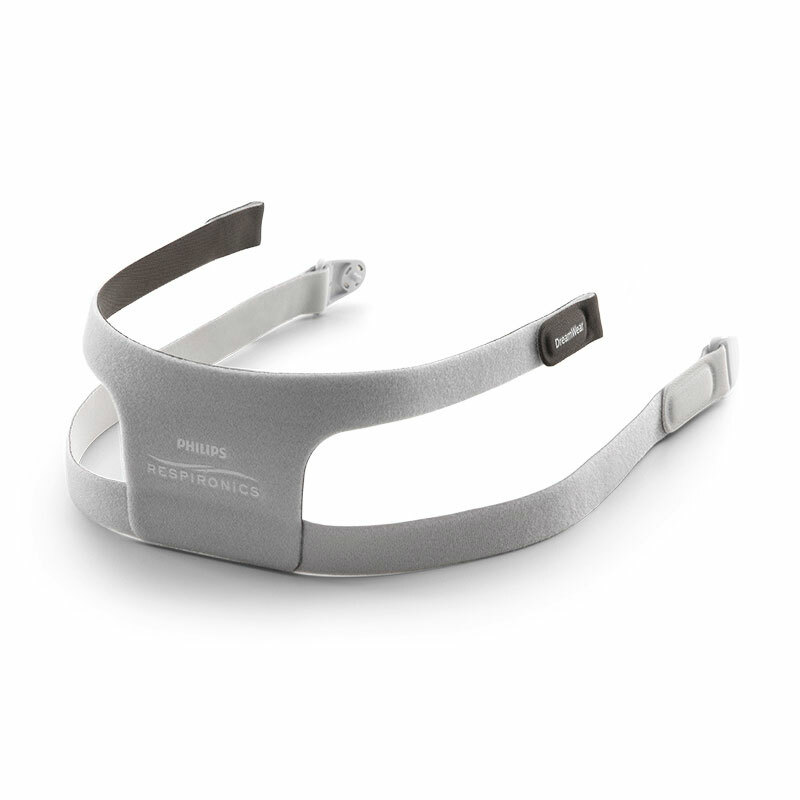 The headgear is one-size only and is compatible with the DreamWear Full Face Mask only.